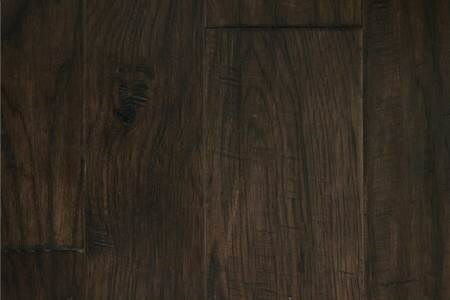 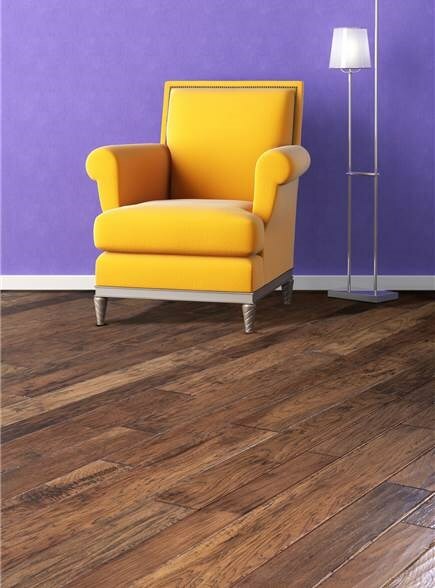 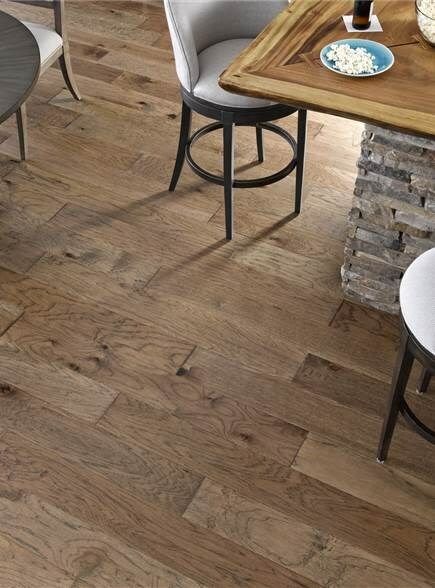 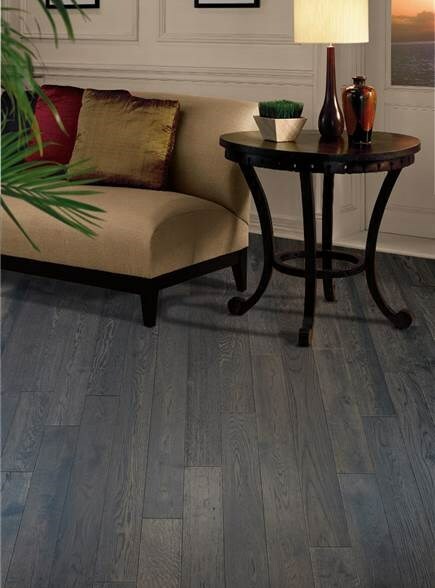 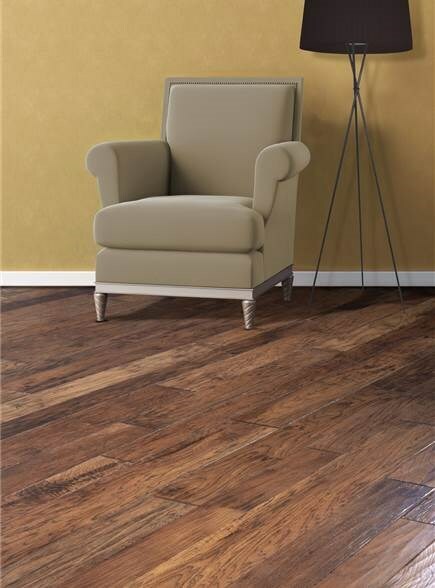 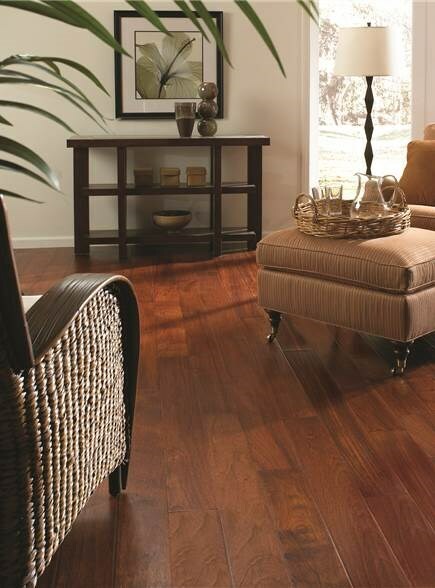 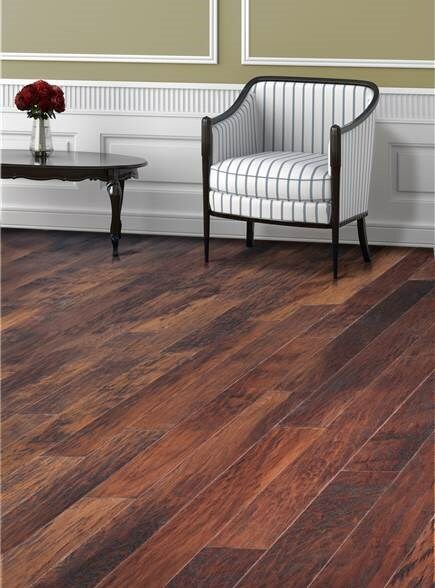 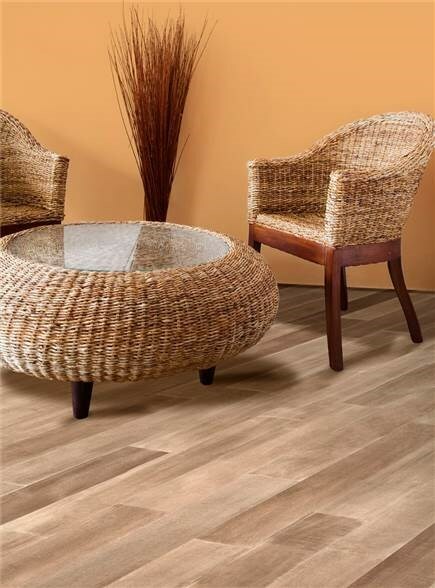 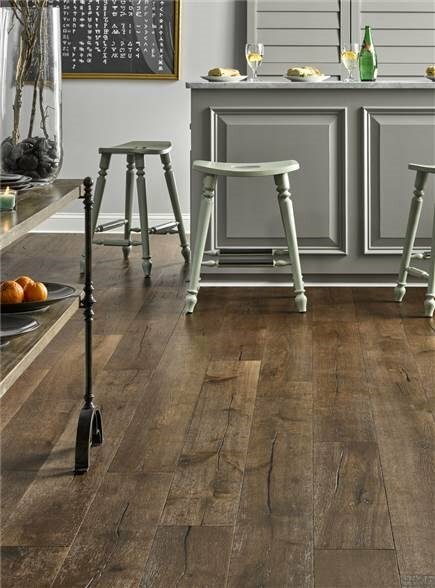 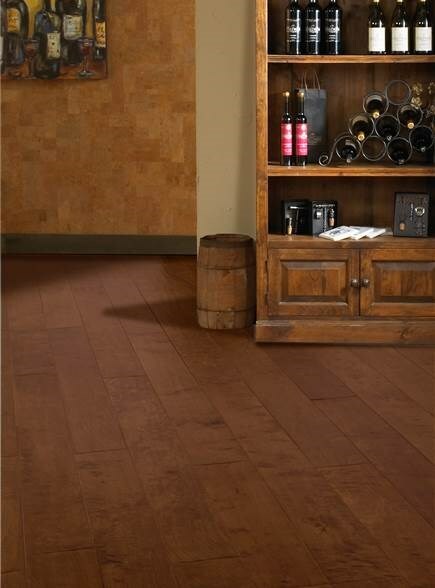 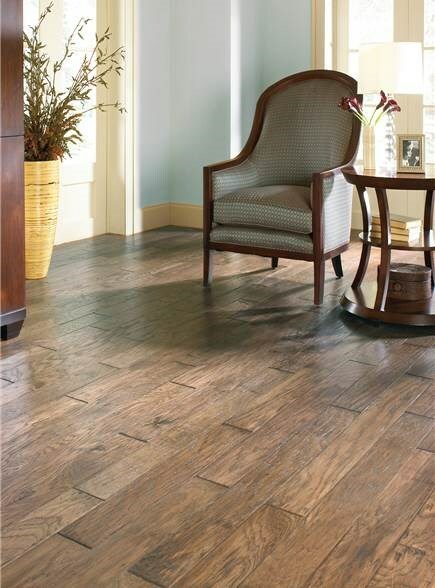 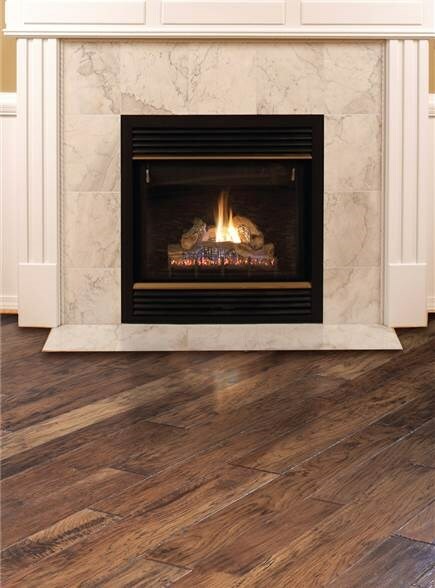 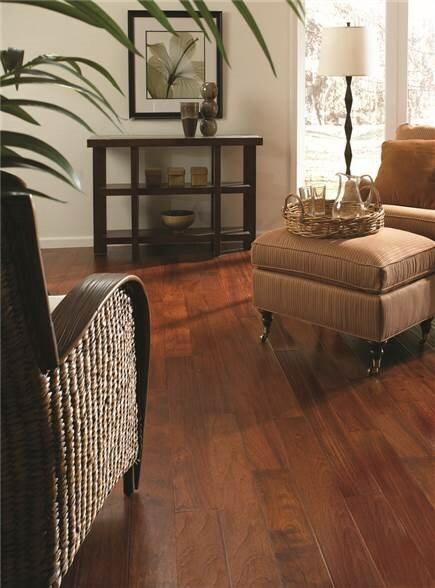 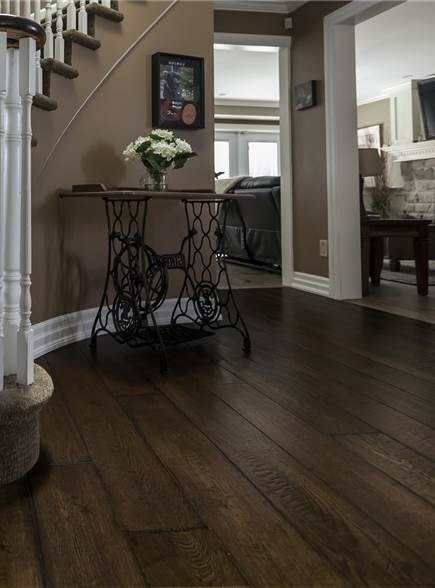 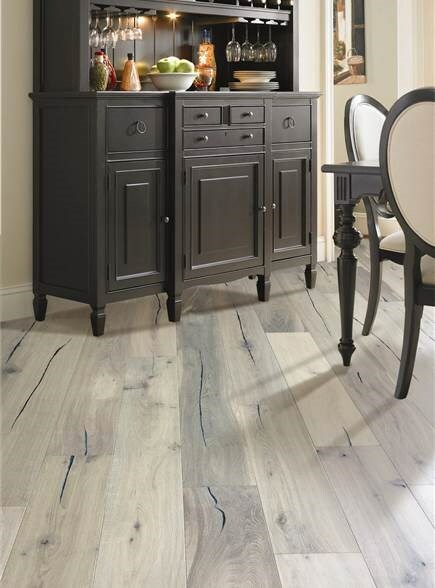 Rustic charm and lasting durability offered in the latest color trends. 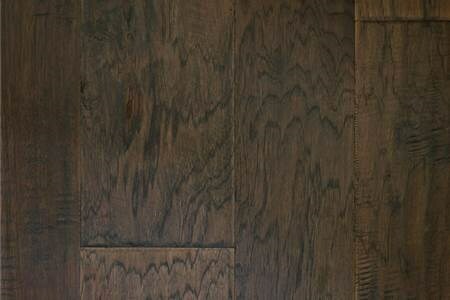 Hawthorne was built for living. 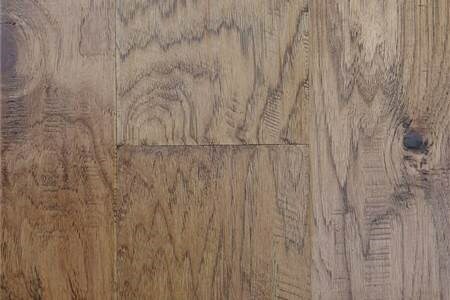 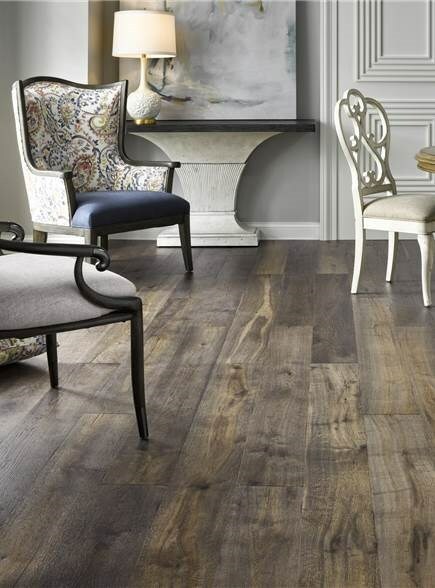 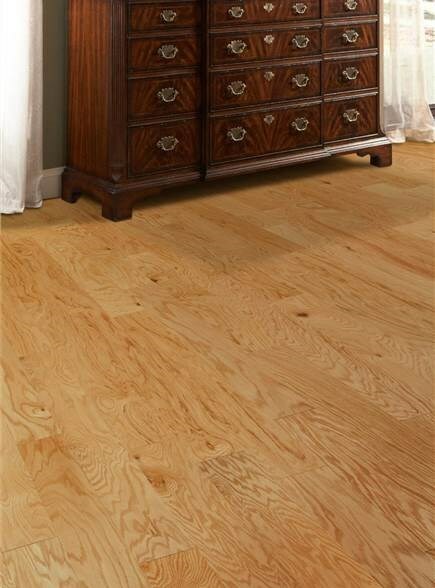 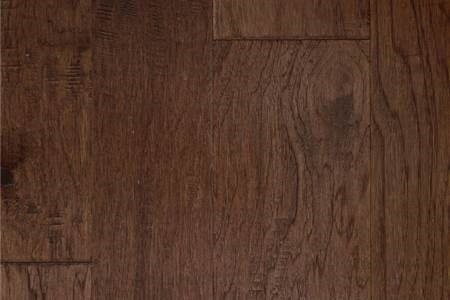 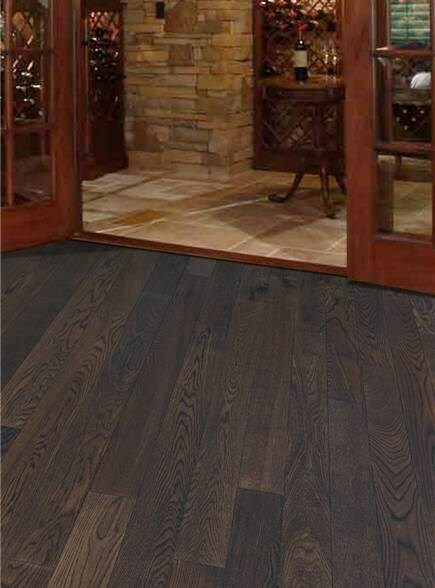 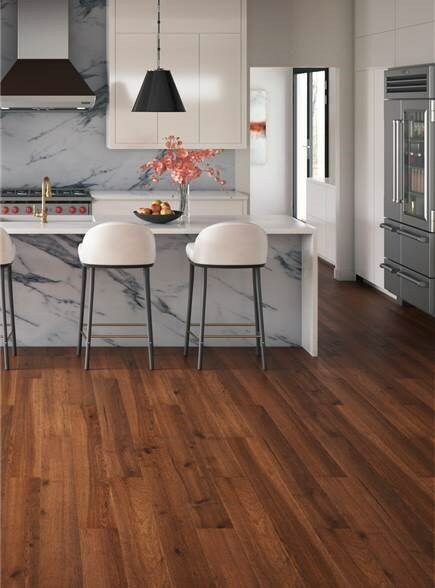 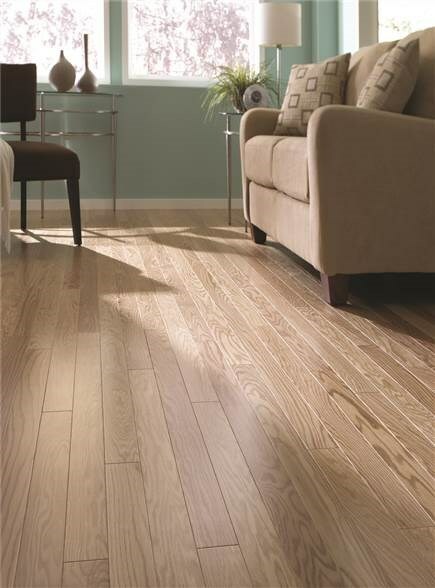 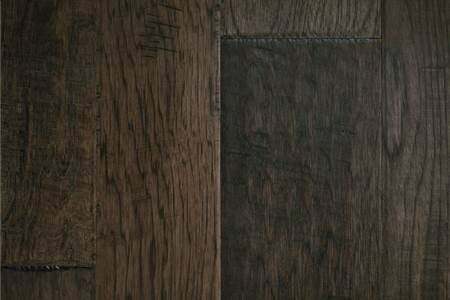 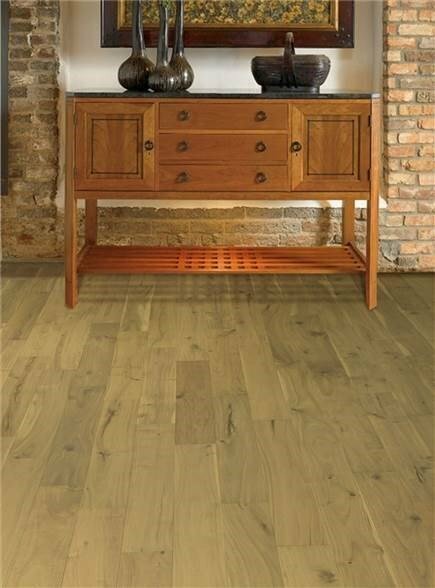 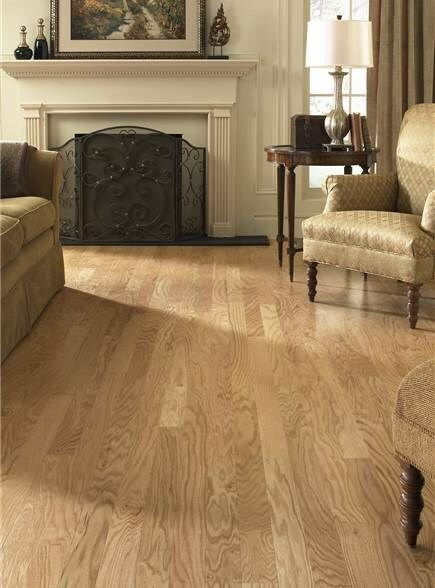 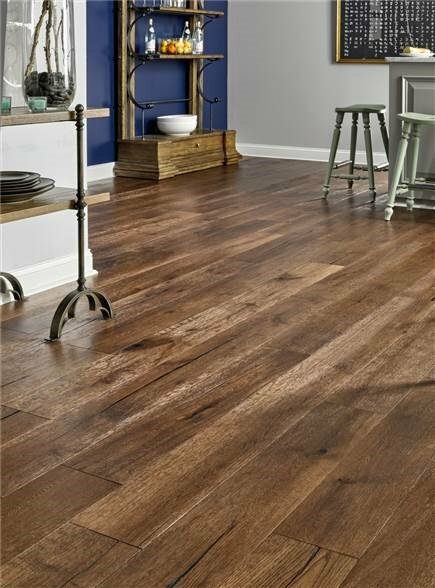 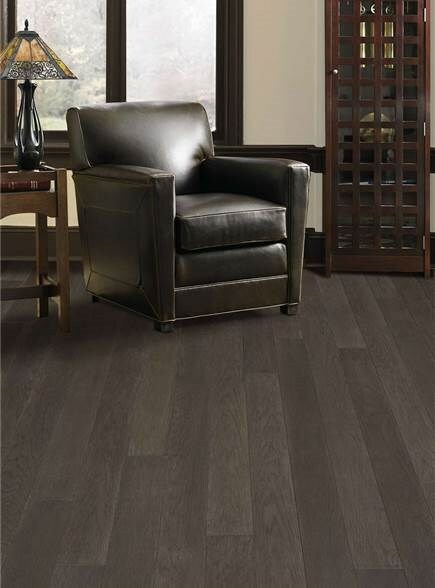 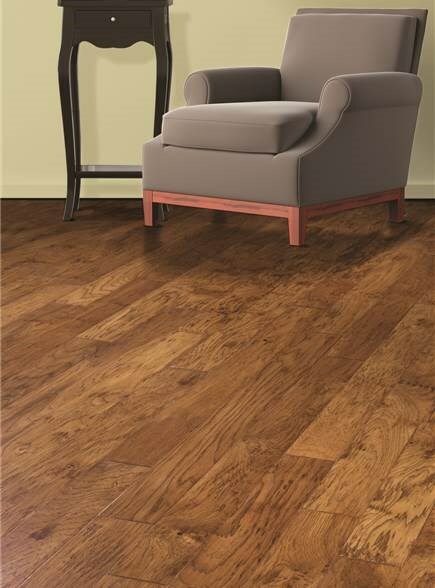 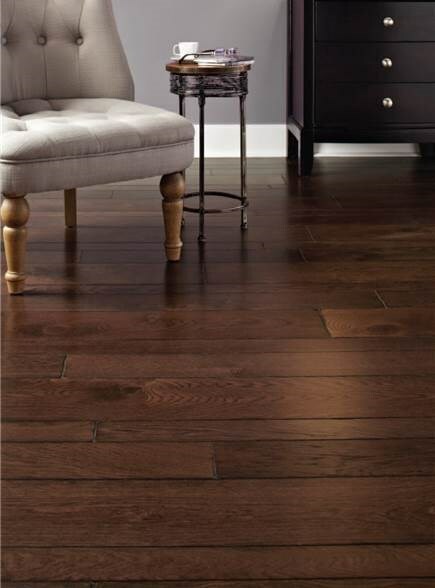 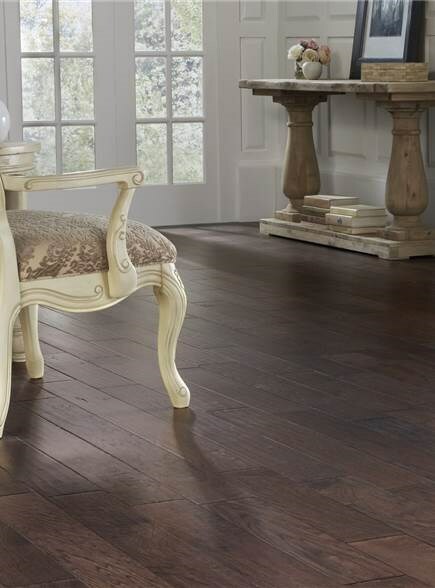 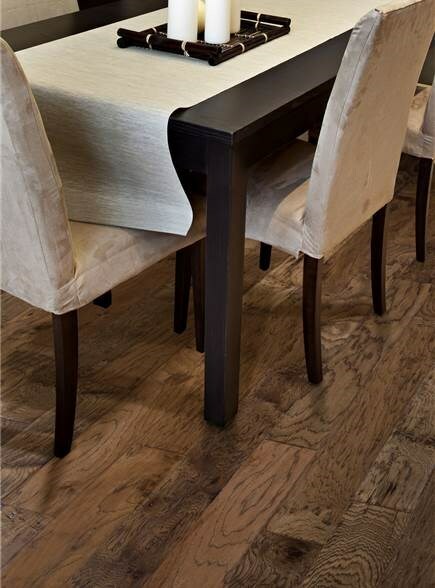 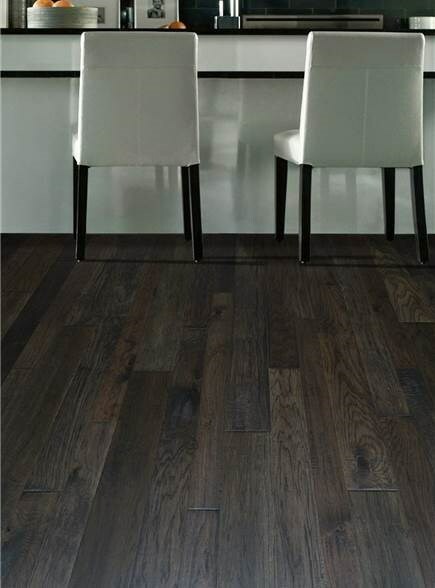 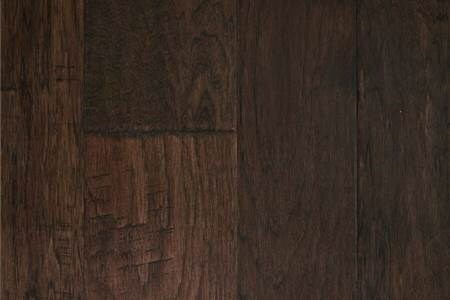 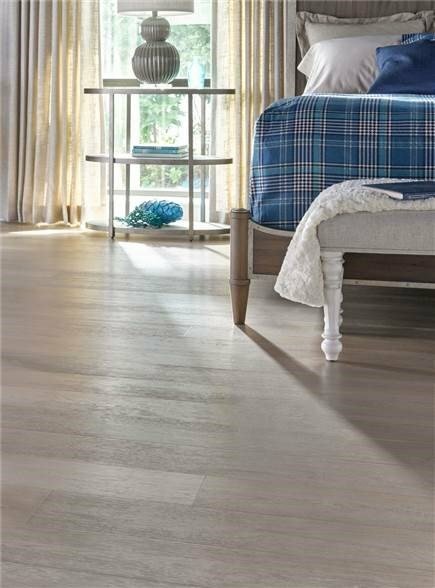 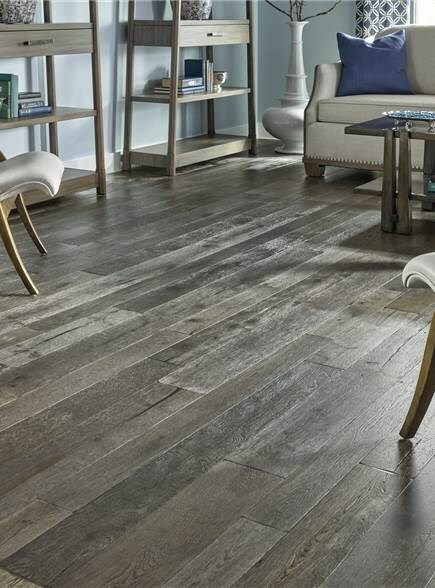 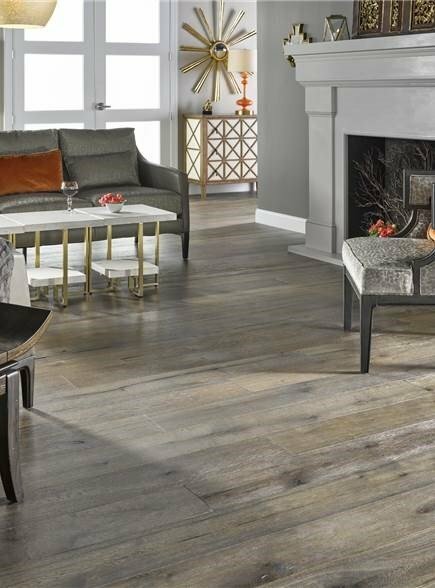 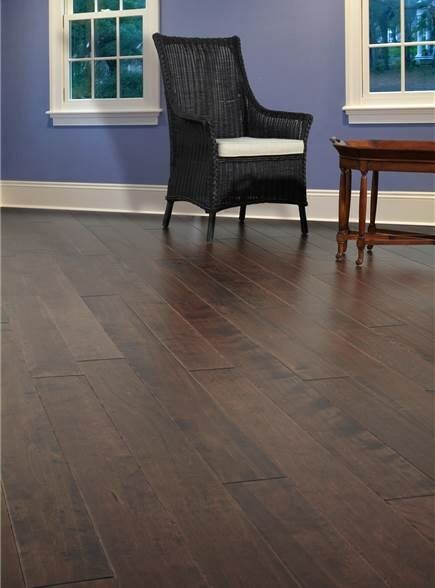 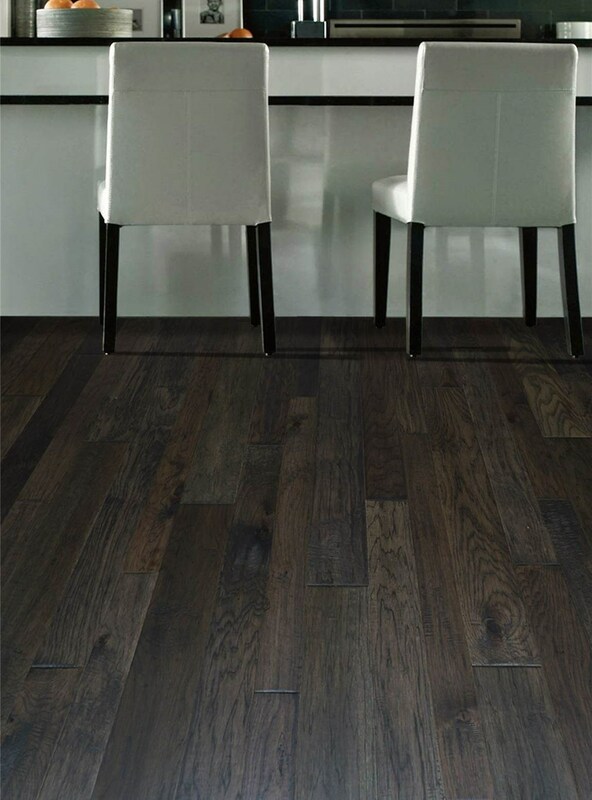 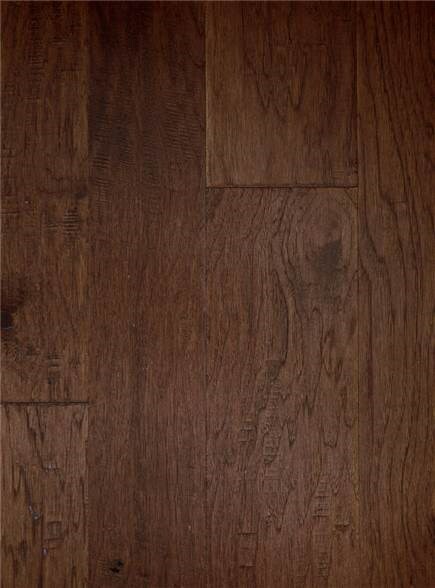 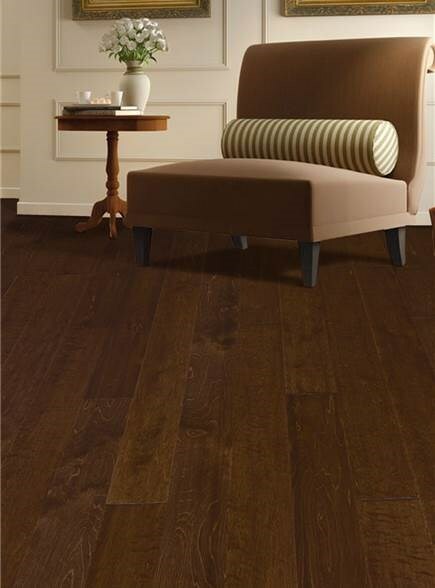 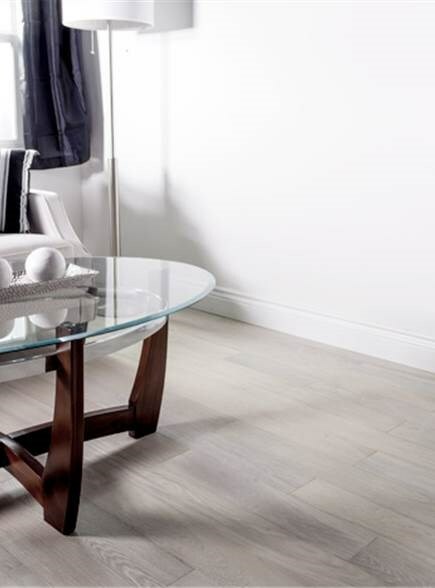 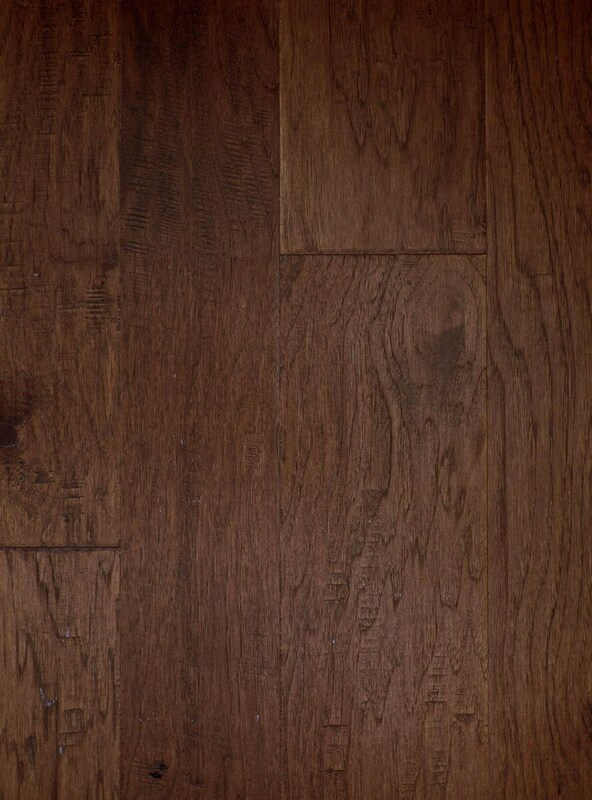 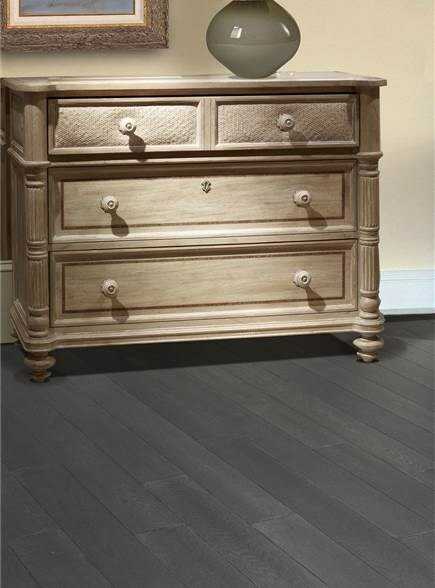 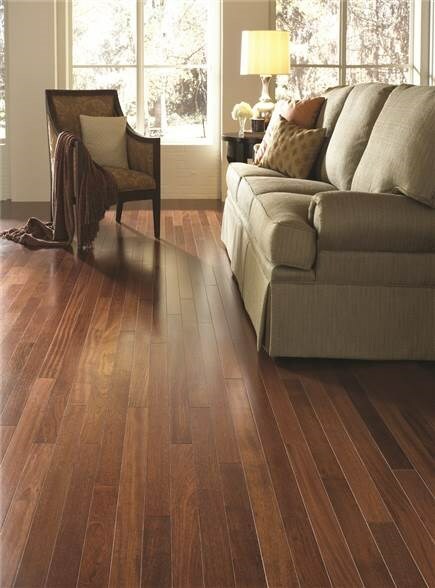 American Hickory is one of the most durable species available - add in the beautiful hand-scraping by our experienced artisans and revel in the flowing textures. 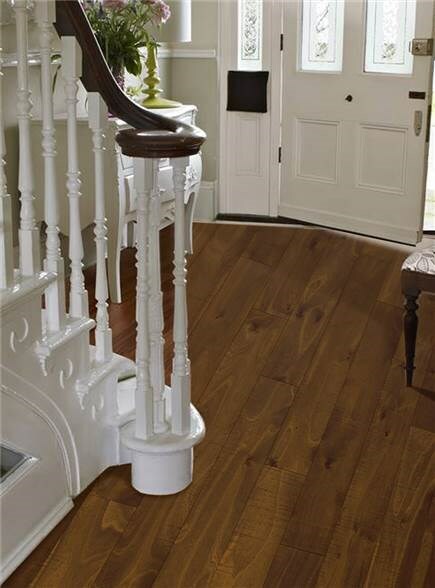 Perfect for high traffic homes and families on the go.